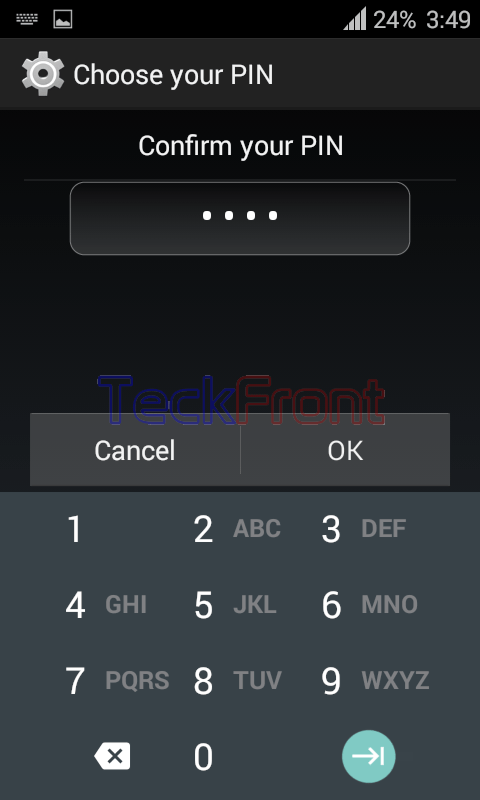 How to Set PIN Lock to Lock/Unlock Android 4.4.4 KitKat Phone Screen? The options and choices to protect the Screen of Android 4.4.4 KitKat phone depends and varies from user to user. But one common approach to all users who use the screen security is protection of the Android 4.4.4 KitKat phone. Some people who do not like writing on the screen and prefer visual gestures like pattern locks. While on the other hand, Android users who love to play with digits, like to adopt the parallel approach to writing on the screen with the help of keyboard. Anyhow, the level of lock screen difficulty changes with screen lock style. If you want to add PIN – personal identification number – as lock for the screen of your Android phone, just follow the instructions. Command Line: Settings > Lock Screen – PERSONALIZATION > Screen security – GENERAL > Screen lock – SCREEN SECURITY > Choose screen lock: PIN. 1: Tap the ‘Settings’ on the Home screen of your Android 4.4.4 KitKat phone. 2: At the ‘Settings’ screen, tap ‘Lock screen’ – PERSONALIZATION. 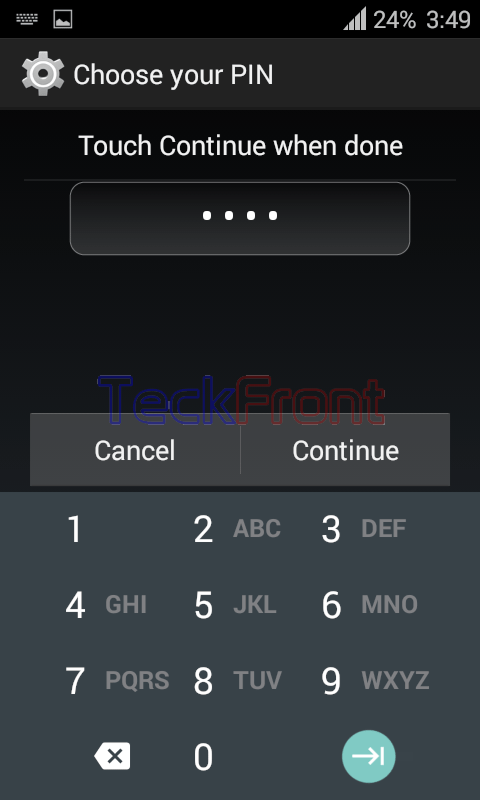 3: See the status of the ‘Screen lock’ under SCREEN SECURITY. It is; ‘None’. 4: Tap the ‘Screen lock’. 5: At the ‘Choose screen lock, screen, tap the PIN to set and enable it. It will open up a prompt with a key board at the bottom of the screen. 6: Choose and type your PIN with the help of keyboard. I selected and typed 3 digits. But, it was turned down with the objection by the Android OS, immediately above the space reserved for the typing, that ‘PIN must be at least 4 digits’. 7: So, I selected 4 digit and typed. Response was immediately above the space. The response above the space for the typing was ‘Touch Continue when done’. 9: At the responding screen, see the instructions: ‘Confirm your PIN’. 10: Confirm your Pin by tapping the 4 digits, selected in the previous screen and tap ‘OK’. It will take you back, instantly, to the ‘Screen security’ where status is changed to ‘PIN’. 11: Now, sleep your Android phone and wake it again with the help of Power button. Here, at the keyboard, tap the 4 digits, selected in the process and tap ‘Enter’ button. It will wake and open up the Home screen of the Android phone. Now, the screen of your Android phone is protected with PIN – Personal Identification Number. 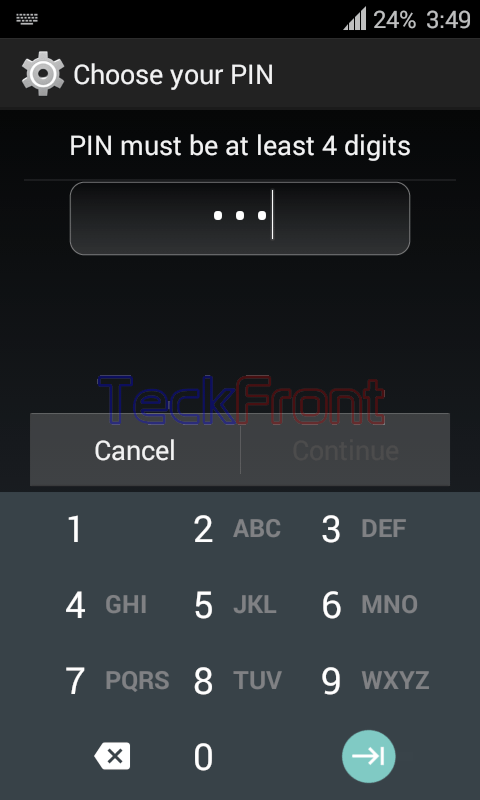 Newer How to Lock Your Phone Sometime After Sleep in Android 4.4.4 KitKat? 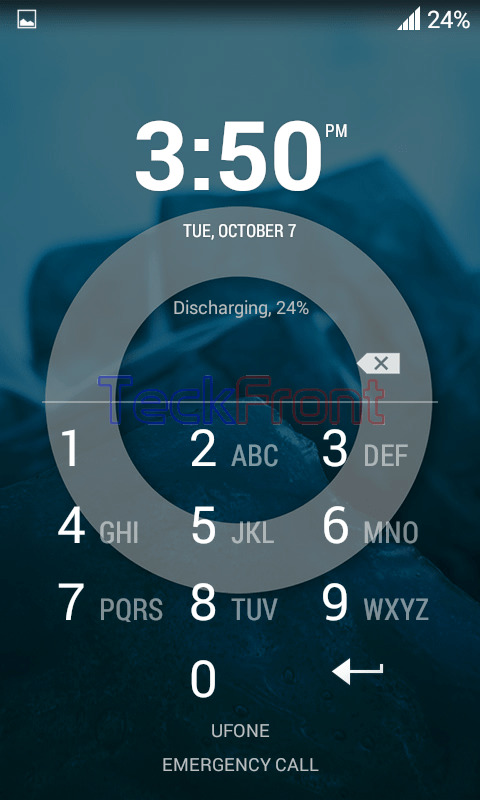 Older How to Remove / Disable Pattern Screen Lock in Android 4.4.4 KitKat Phone?